Ok, i wanted this to sound like a surprise to you guys, but i guess only the title alone, has told you everything i wanted to say. It might sound like breaking news to some folks out there, while others might have been familiar with this. But the thing is, Infinix Mobility as we all know, they are one of the few smart phone manufacturers that are known to producing smart phones with premium high end quality, but at cheap prices that wouldn't eat deep into a consumer's pockets, while making use of the Mediatek Processors. Well they have finally decided to join the Big Boys in the house and in the competition, to give their users, a little bit more value for their money. To cut the long story short, Infinix Mobility are currently making in-house plans to launch a smartphone that will run on one of the very popular Qualcomm Snapdragon Chipsets. 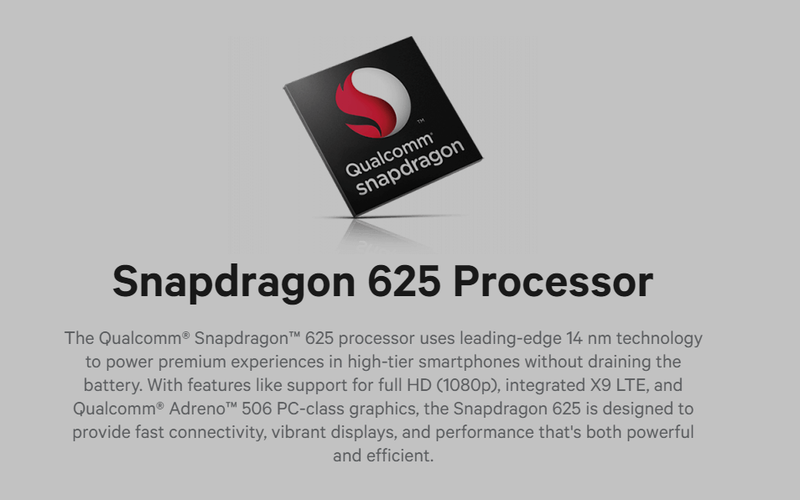 The Qualcomm Snapdragon 625 Processor. "Yea You Heard That Right"
We've not received any official news from Infinix yet, but they've been a lot of rumors and side talks concerning this issue, both on Infinix Facebook Fans Page and Infinix own's Xclub, which makes it 50% true. Even during 2016, Infinix launched a Snapdragon 415 variant of its Hot 3 with a "Go-Big-or-Go-Home" tag, but unfortunately that device wasn't made available to consumers in this part of this world, which makes the news more 10% true, and by the way, it is high time infinix ups their game in the smartphone market. 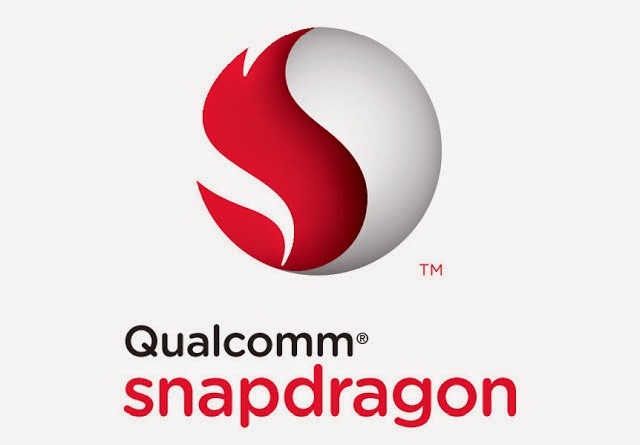 Some persons out there might get worried about the price of the smartphones, because we all know that a better processor automatically equals to a higher purchase cost, but do not worry, as Infinix will also produce an equivalent of these devices with a Mediatek processor, just like Samsung produces Snapdragon and Exynos variants for its devices. So with this, i think infinix is really taking the bulls by the horn. A good one from Infinix, and i think other 0EMS should follow the Infinix's footsteps. Secondly, am i the only one here having this feeling that Infinix Zero 6 to be launched November 2018, might be coming with either a Snapdragon 821, 835 or 845 processor? if you agree with me, say "Yay" in the comments box below and share this article, and if you don't agree, say "Nay" in the comments box too, and also share this article. Don't also forget to like our Facebook page and subscribe to our blog if you've not done that, you can do it real quick, we promise not to waste your time.